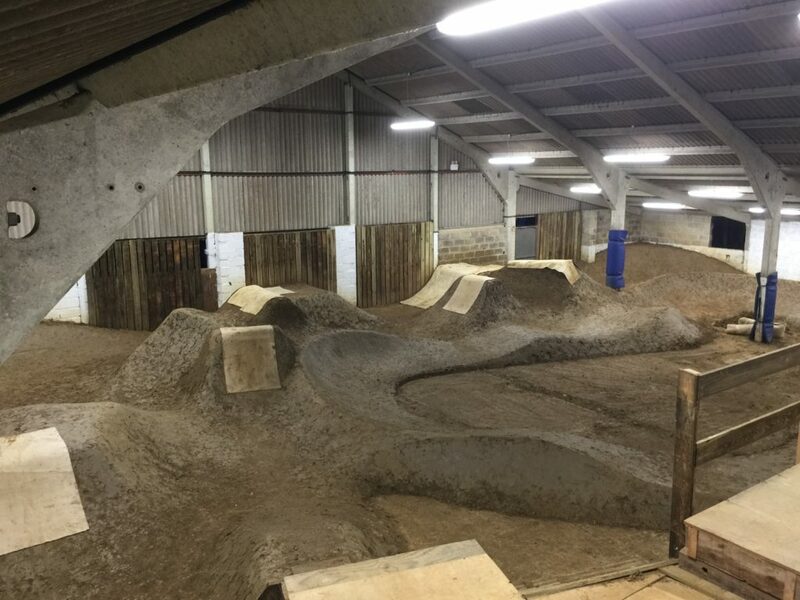 Regardless of the weather, the Dirt Jump barn is available to ride. Open during the main park opening times, we also run evening sessions on Thursday and Friday night which are very popular. As long as you have some experience, you will be able to build up your skills in the barn. For absolute beginners, start in our main Pump track barn and move into the Dirt Jump barn when you are ready.